The United support, housed behind the goal in the North Stand, gave their team a rousing reception as they made their way onto the pitch. Both sides made a cautious start to this Tayside derby, with neither team able to create any goal scoring opportunities in the opening 15 minutes. However, the game came to life soon after with United first to threaten the goal. Armstrong picked the ball up in the centre of the park, knocked it short to Rankin, who then released MacKay-Steven on the left side. As he charged toward goal, the ball ran too far ahead of him and Enckelman came out to block. 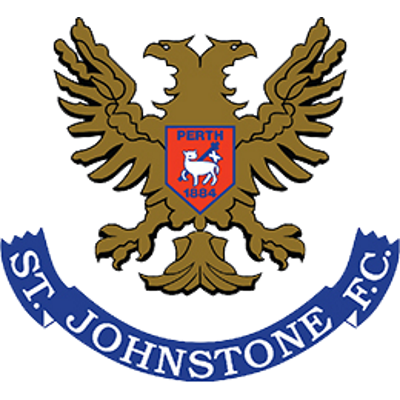 St Johnstone replied quickly and Callum Davidson came close when his right foot shot from the edge of the box flashed past the post of Pernis. The United keeper was called into action soon after when he was forced to touch over a dangerous Croft cross and concede a corner. 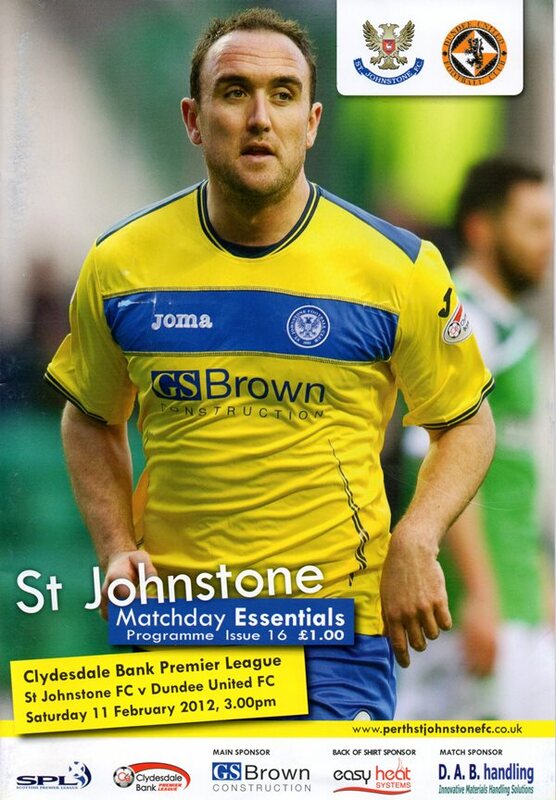 In the 28th minute Mackay-Steven picked up the ball in a dangerous position at the edge of the St Johnstone box. As he turned toward goal, he was brought down and earned a free kick. Gunning stepped up to strike a viscous effort that was deflected over the cross bar for a corner. It looked like United’s best chance of scoring would come from a set play and that turned out to be the case when they opened the scoring after 34 minutes. Daly was fouled by McCracken just inside the Saints half and Dixon stepped up to take the free kick. Enckelman failed to collect Dixon’s long ball into the box and Steven Anderson put the ball into his own net from 10 yards. The scrappy goal was fitting for what was until that point a disjointed game. As United looked to settle on their lead, they were rocked by an injury to Kenneth. The defender went down deep inside the United half and was replaced by Dillon. As the first half came to an end, St Johnstone had two penalty claims within a minute of each other. The first when Croft went down under pressure by Pernis and then again as Craig fell in the box when sandwiched between two United defenders. Both were waved away by the referee, with Croft ending up with a yellow card for an alleged dive. The sides went down the tunnel at half time with United leading 1-0. United made a positive start to the second half and dominated the early play. With 47 minutes on the clock a Mackay-Steven corner was headed just over the bar by Gunning. Mackay-Steven was looking more menacing after the break and Millar was yellow carded after one foul to many on the United youngster. United’s strong opening to the second half was rewarded after 59 minutes as they moved two clear in the match. Ironically, the second goal came from the foot of another St Johnstone player. The move started with a great switch ball from Jon Daly into the path of Mackay-Steven on the left side. As he drove into the box he tried to pick out the on rushing Russell, only for Callum Davidson to intercept and redirect the ball into his own net. St Johnstone had toiled up to this point and therefore it came as a shock when they got themselves back in the game in the 66th minute. Craig’s long free kick from the right side was met by Steven Anderson who managed to twist his body and divert the ball into the bottom corner of the net to make amends for his own goal in the first half. However this didn’t knock United out of their stride and they continued to push forward towards the stand packed with their supporters. Mackay-Steven gave the 1,684 United fans a glimpse of some audacious trickery as he skipped towards the goal line. He cut the ball back for Rankin to drive in a shot from the penalty spot. The effort was deflected over for a corner. Gunning rose to meet the resultant kick, only to see his header strike the cross bar. United continued to dominate but had to wait until the 83rd minute to extend their lead further. Dixon took a free kick close to the touchline midway inside the St Johnstone half. His raking ball picked out Johnny Russell, who sent a looping header up and over the Saints keeper into the far corner to the delight of the travelling Arabs. 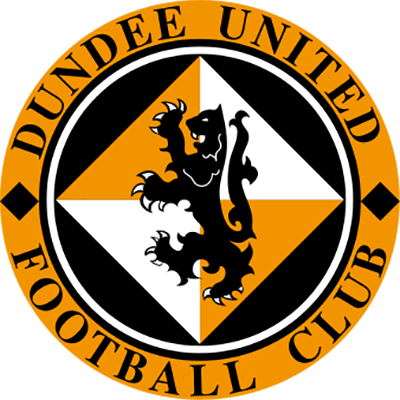 With two minutes remaining Jon Daly scored a bullet header after meeting a deep Dixon cross. Then, amazingly, within a minute of Daly’s goal, United had scored five. A mix up in the St Johnstone defence let in substitute Miloš Laèný to poke the ball into an empty net and round off an impressive win for United.